LOCATION,LOCATION,LOCATION! 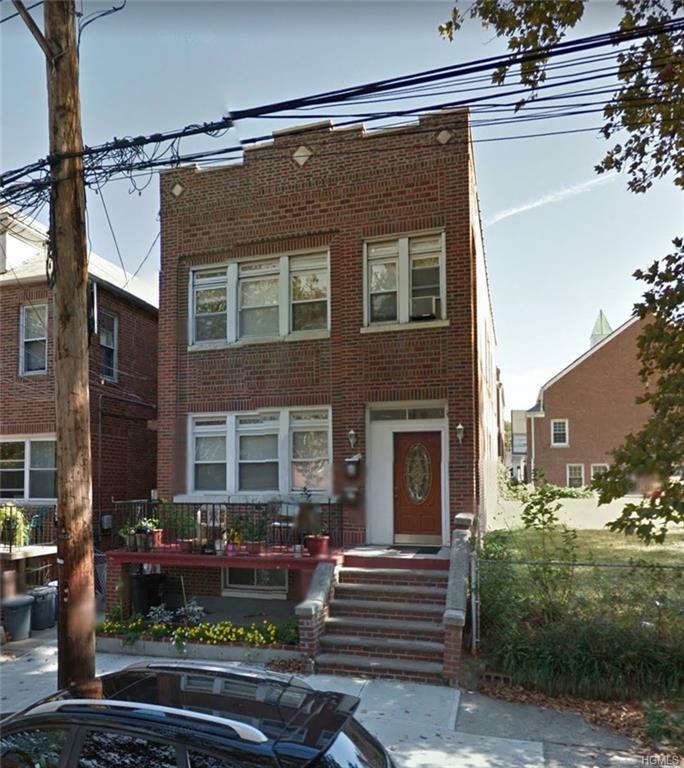 This well maintained beautiful renovated home in Pelham Bay is ready to be your new home. 1St. floor offers 2 large bedrooms, kitchen with stainless steel appliances and lots of storage, formal dining room, living room, sun room and full bath, Hardwood floor through out the entire home. 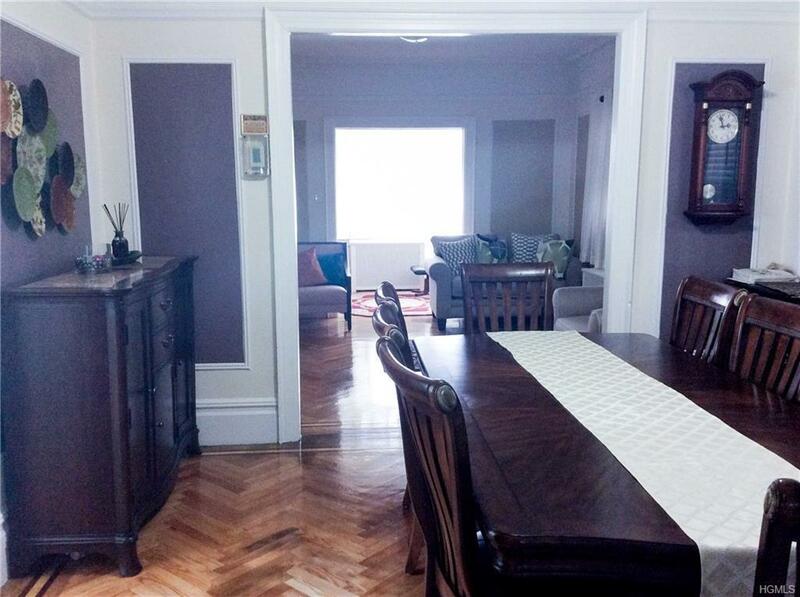 2nd floor boast 3 bedrooms, living room, dining room, sunroom, kitchen and full bath. Hugh full/finished walk out basement. 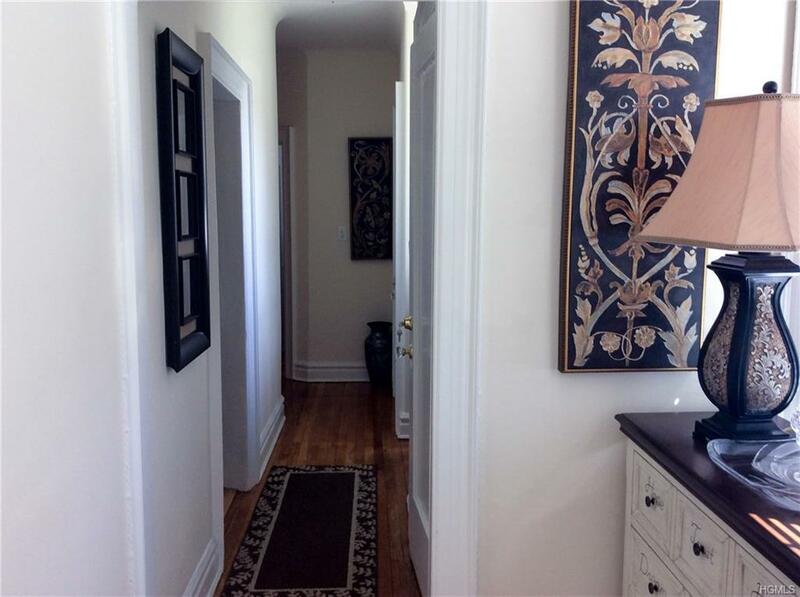 High ceilings, 4 closets, laundry area and lots of storage space. This is a perfect starter home or great investment property. 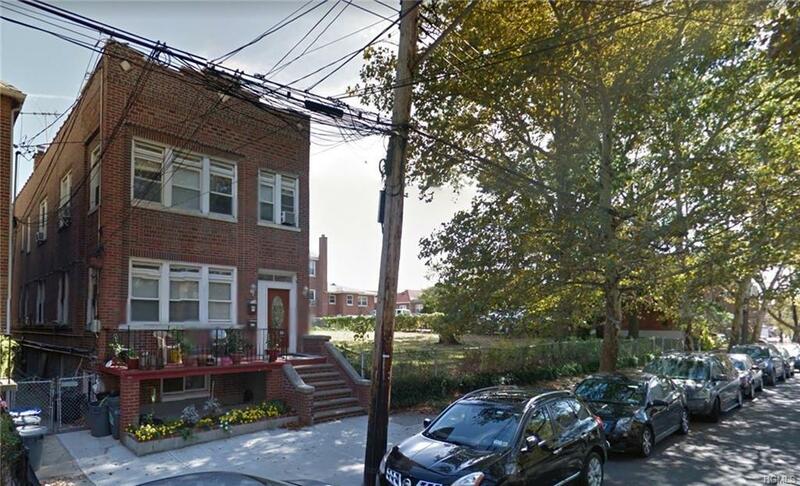 Listing courtesy of Shivanie Sookhunanan of Ashton Foxx Real Estate Corp..